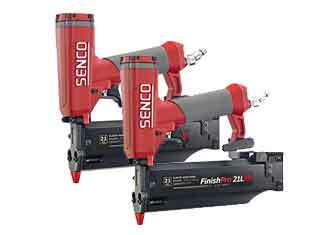 Senco has a long history that spans over 6 decades of providing fastening solutions that are innovative, high quality and well engineered. 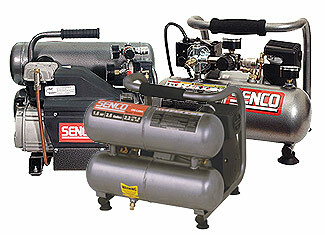 Senco’s offerings are generally used in various demanding applications and they always perform with guaranteed reliability. 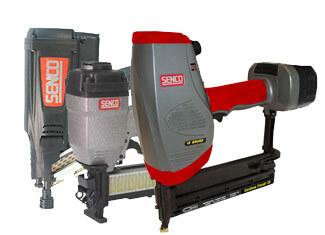 Senco also holds credit for the innovation of many industry first technologies. There are many causes that can render your tool useless such as a damaged internal part, a broken switch, a defected circuit etc. 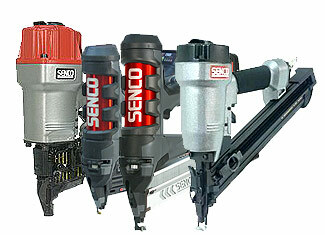 This can happen with all brand name tools so Senco is not to blame. 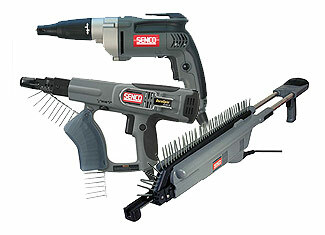 For your relief, toolpartsPro presents the entire range of genuine Senco tool parts that can rekindle your tool with little engineering skills. Shopping with toolpartsPro gets you best prices on the market, ambitious customer support and technical advice from professional experts who have been in the field for a while. You can order your required items easily through our web page or you can call us now at 888 982 6540 (toll free).